Have you ever heard of Dracula? Well you can soon hitch to the spooky places of the mysterious vampire. 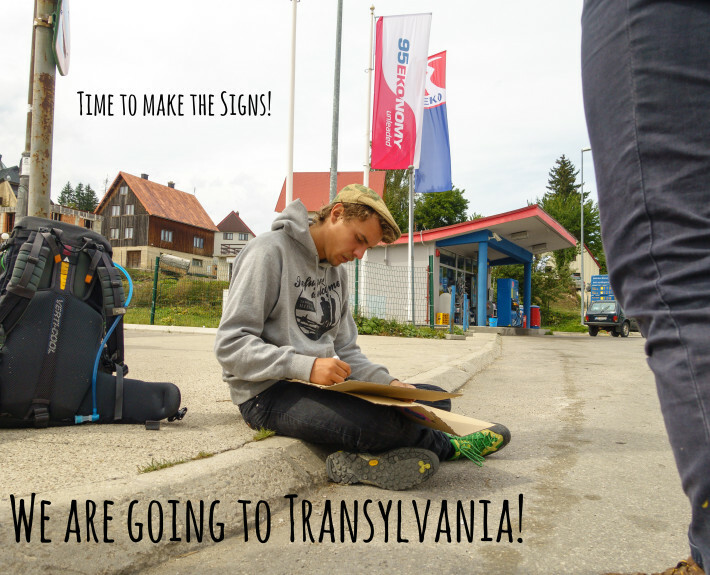 Tramprennen 2019 will lead you to the wonderful region Transylvania at the foot of the Carpathians. WHOOP! Are you excited? Do you want to teach Dracula some hippieshit? Great! Tell your friends and pack some garlic! From 16. August to 31. 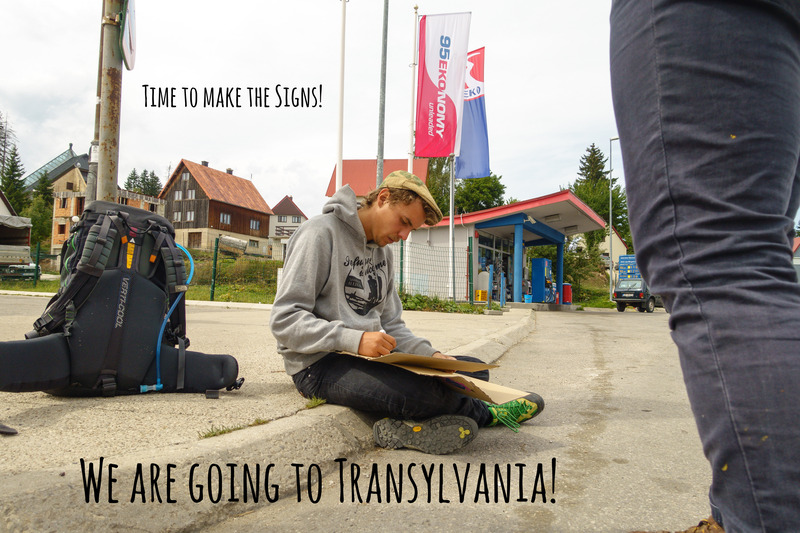 August we will hitchhike to the bet to Romania! And now to be truly memorable for the Tramprennen you can organize a starting point! If you know a place where 20-50 people can spend the first evening of Tramprennen 2019 write us an e-mail at gro.nennerpmartnull@ofni. The starting point should be either in the east/south-east of Germany or in a country east/south-east of Germany. However if you are not sure if your starting point fits just ask us and we will work something out. Stay tuned for more hitchy infos! And don’t forget about the Easterrace! Tramprennen 2019 – Save the Date! Easterrace 2019!